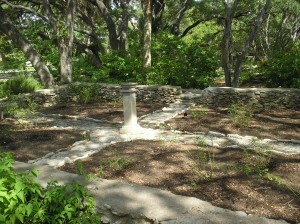 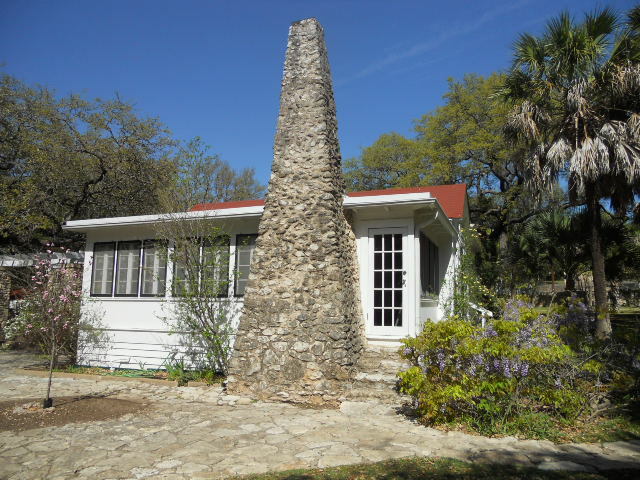 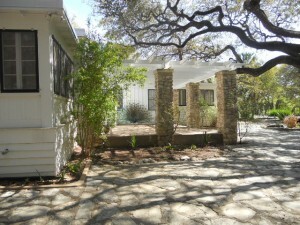 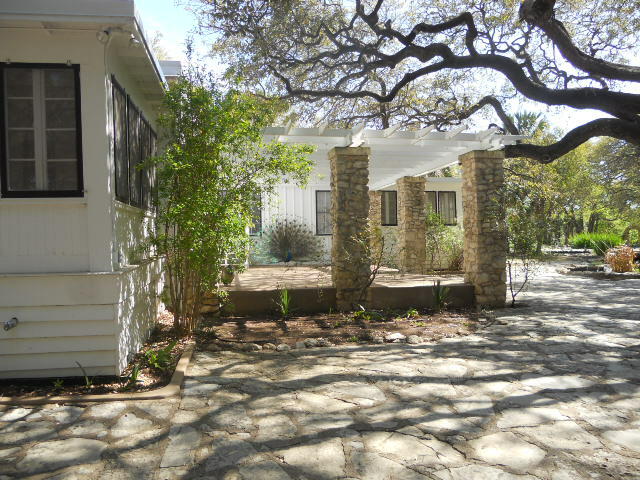 Mayfield Park/Community Project, sponsored by Friends of the Parks of Austin, a non-profit corporation, is restoring Mayfield Cottage and Gardens to the height of its development in the era of the 1920’s-1950’s. 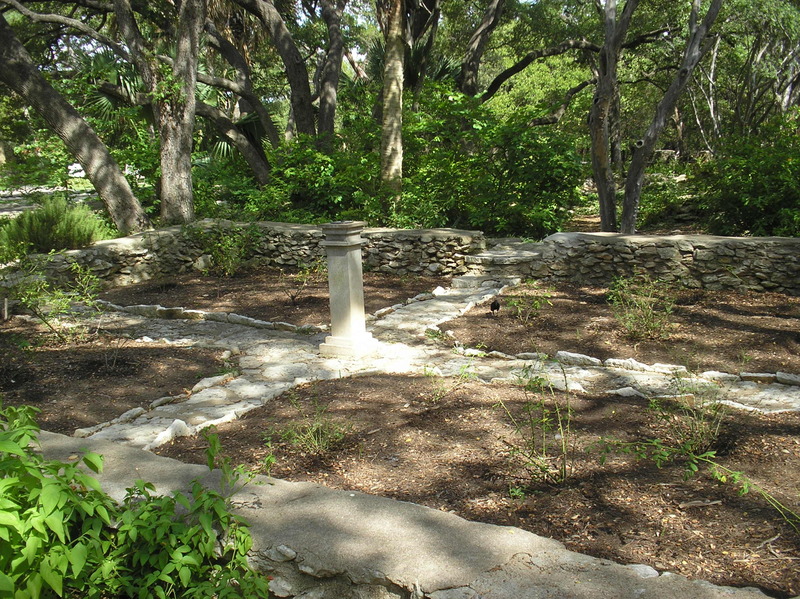 Funds have been raised through grants, foundations, and individuals since 1986. Working from a preservation master plan, restoration phases are proceeding as funds become available. 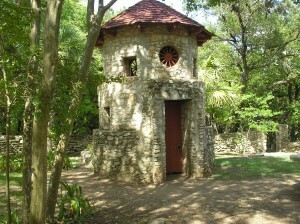 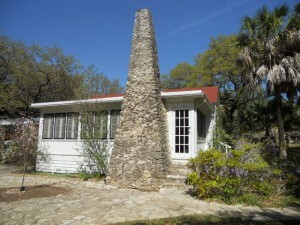 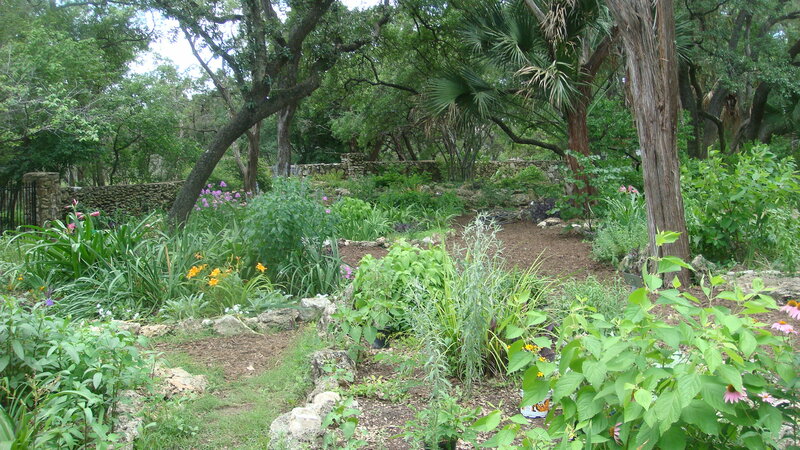 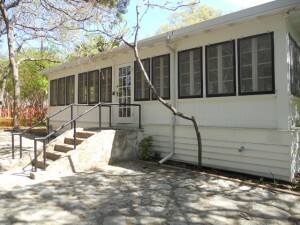 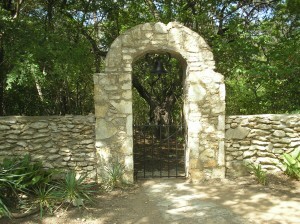 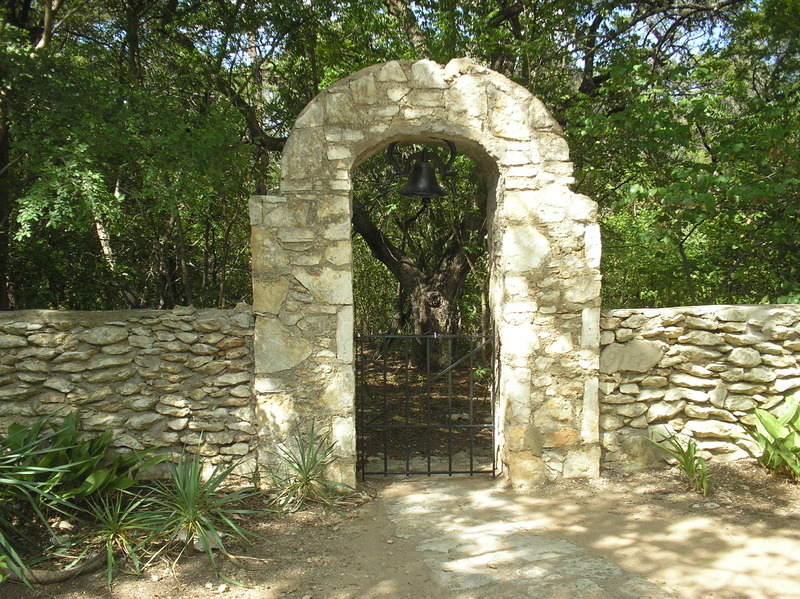 The park is under the supervision of the Austin Parks and Recreation Department. 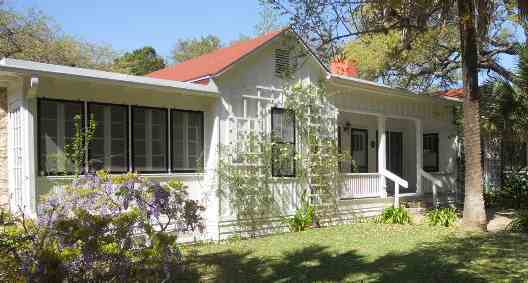 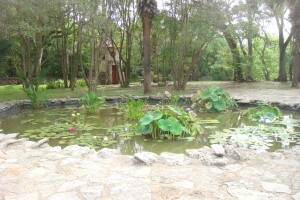 Here are various pictures of the cottage and grounds. 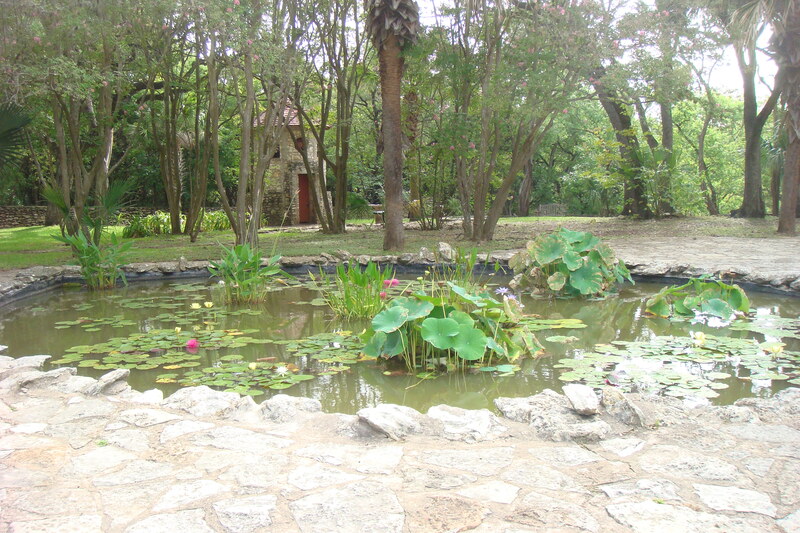 One of the six ponds. One of the volunteer gardens.